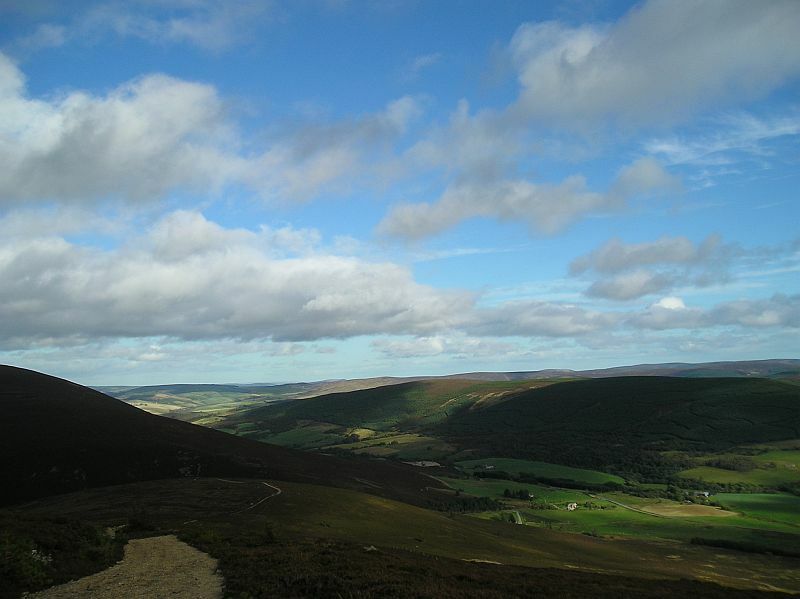 The Ben is accessed from either the B9009 Dufftown to Glenlivet/ Tomintoul Road or from the Aberlour side the A95 the access road is the unclassified road to Edinvillie. There is parking in a tarmacced lay-by some 400 yds from the B9009 junction. 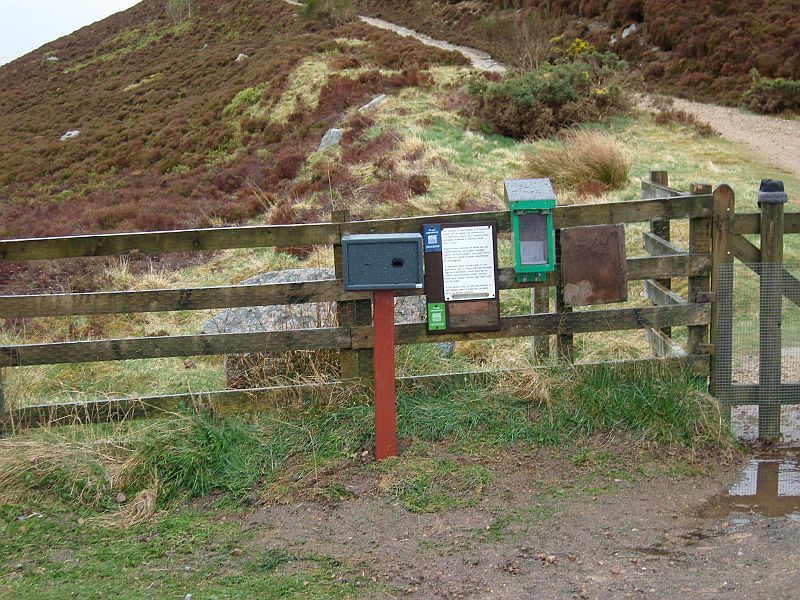 The footpath is then accessed via a gateway where you can find information about the Friends and how to join us. There is also a donations box. 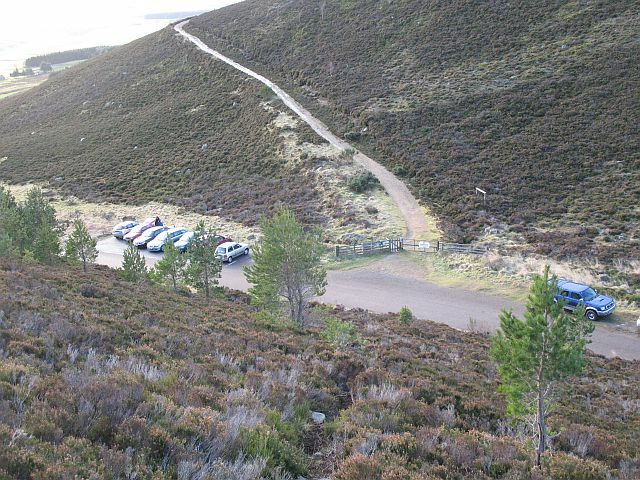 All donations gratefully recieved & will go towards the upkeep of the path. Please be aware that this narrow road is used by some large agricultural vehicles several times a day. Please park with consideration. Thank you. For further info on the activities of The Friends see the Latest News page.